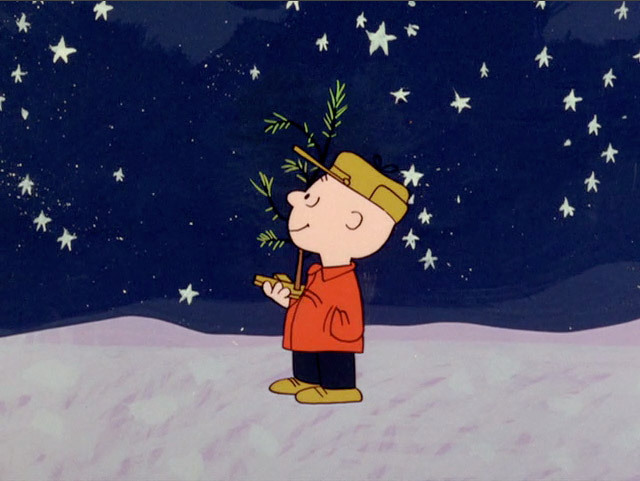 It's nearly the end of the year, which means it's time for the last Peanuts special broadcast of the year - ABC will be broadcasting Happy New Year, Charlie Brown together with She's a Good Skate, Charlie Brown on Monday, December 26, from 8 - 9 PM (Eastern/Pacific). 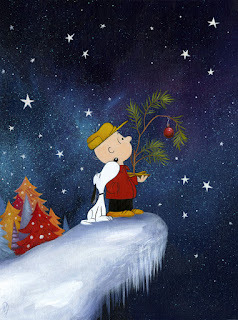 If you missed it the first time - or just felt it was too early in the season to watch - you can still catch A Charlie Brown Christmas on TV when ABC shows it a second time on Thursday, December 22, 2016 from 8 - 9 PM (Eastern/Pacific). 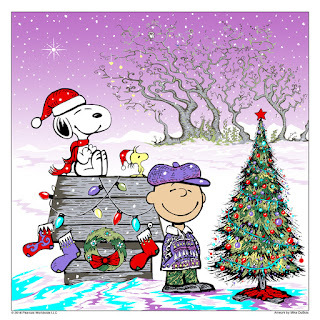 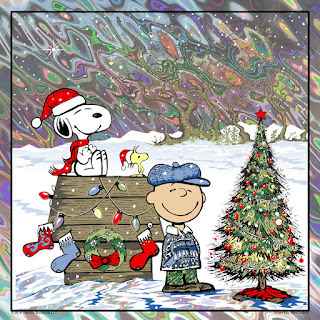 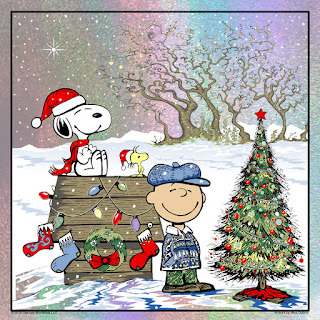 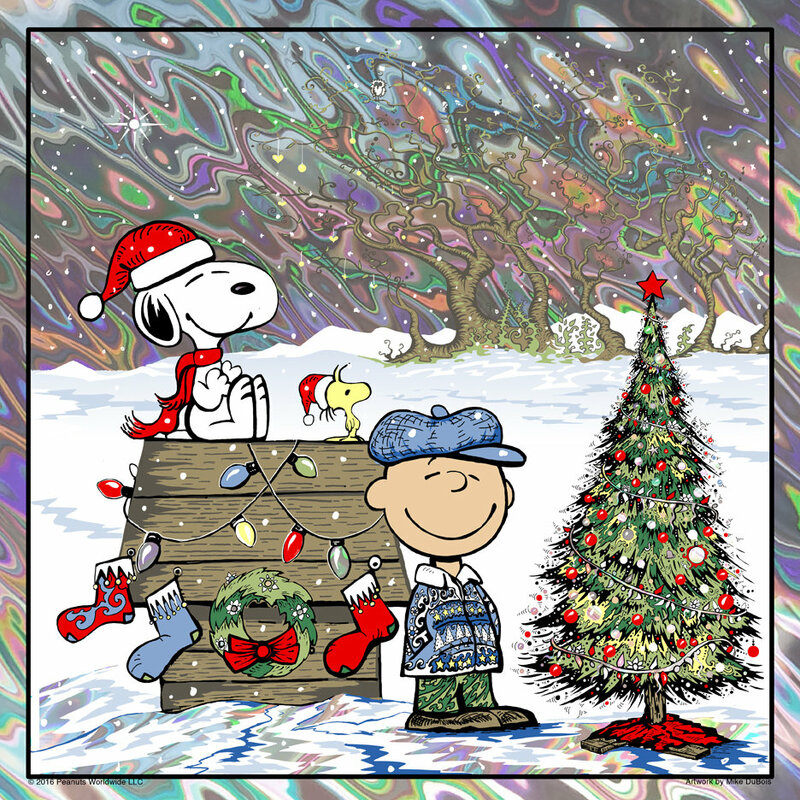 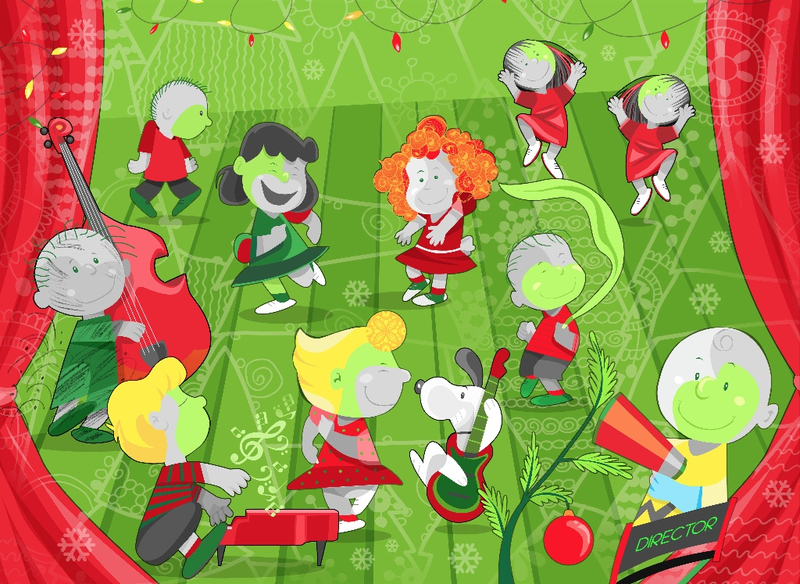 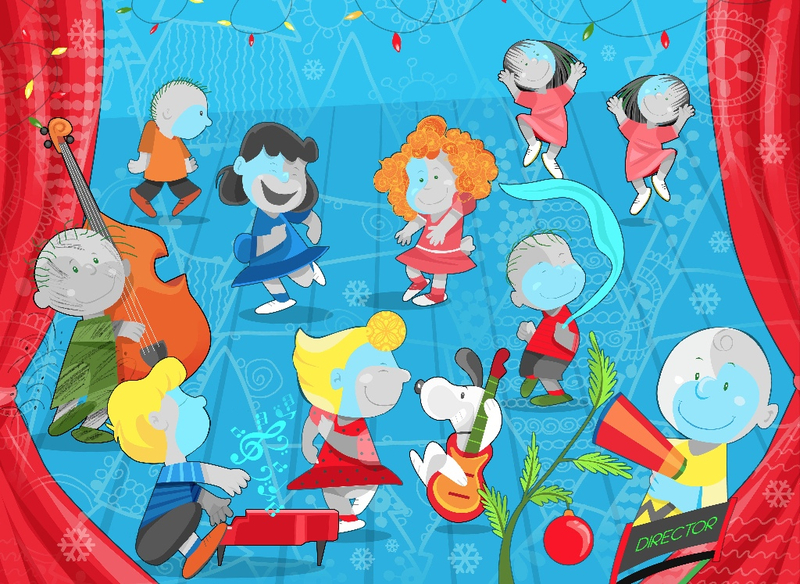 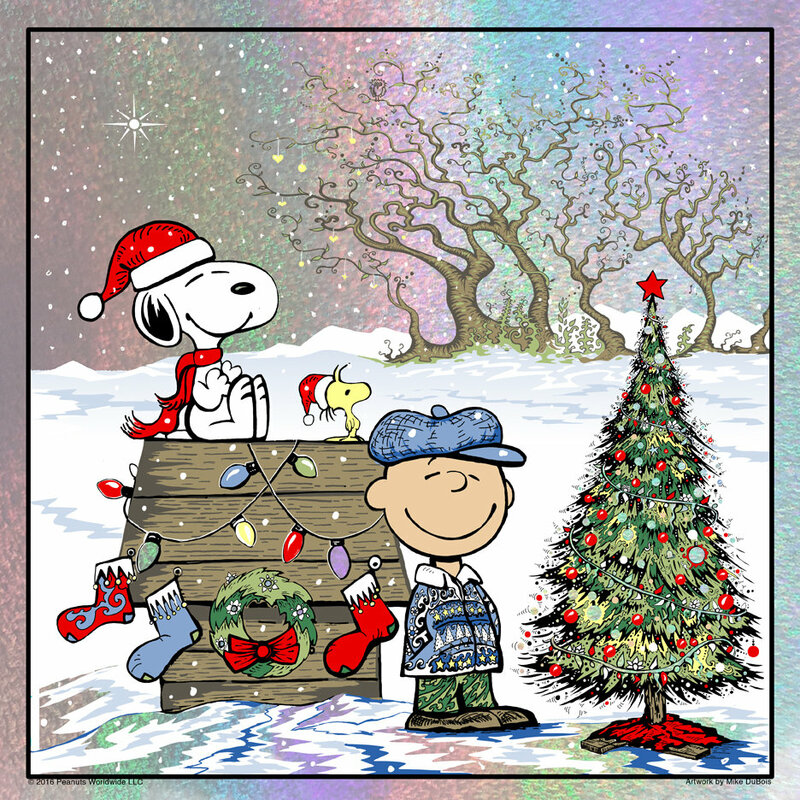 Meanwhile, the cable channel Boomerang will be airing six new Peanuts shorts, most with a Christmas or winter theme, on Saturday December 24 and Sunday December 25, 2016 from 11 AM - 12 noon Eastern (the same six shorts air each day). After this broadcast, Boomerang will have aired all 104 of the shorts that were produced - although hopefully they will continue to cycle through them as repeats. 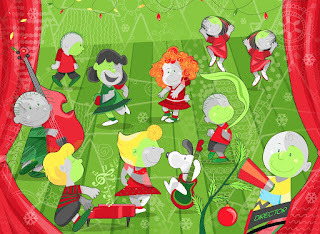 And if you don't get Boomerang, good news: Warner Home Video is releasing Peanuts by Schulz: Snoopy Tales, a two-DVD set containing 32 of the shorts, on January 17, 2017. 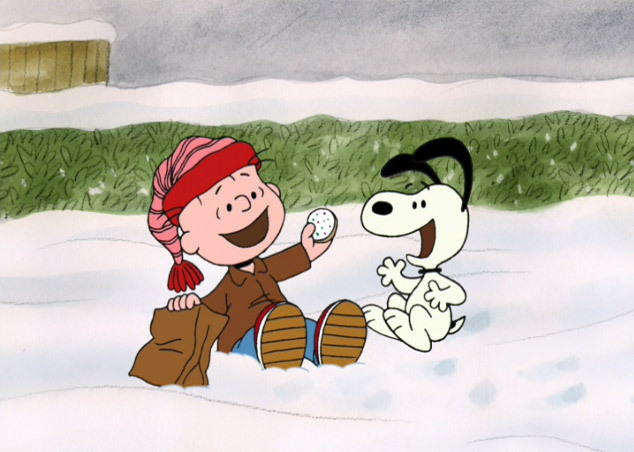 Just a quick reminder that the holiday special I Want a Dog for Christmas, Charlie Brown, starring Rerun, Snoopy, Spike, and the rest of the Peanuts gang will be broadcast on Saturday, December 17, 2016 from 8 - 9 PM (Eastern/Pacific) on ABC. 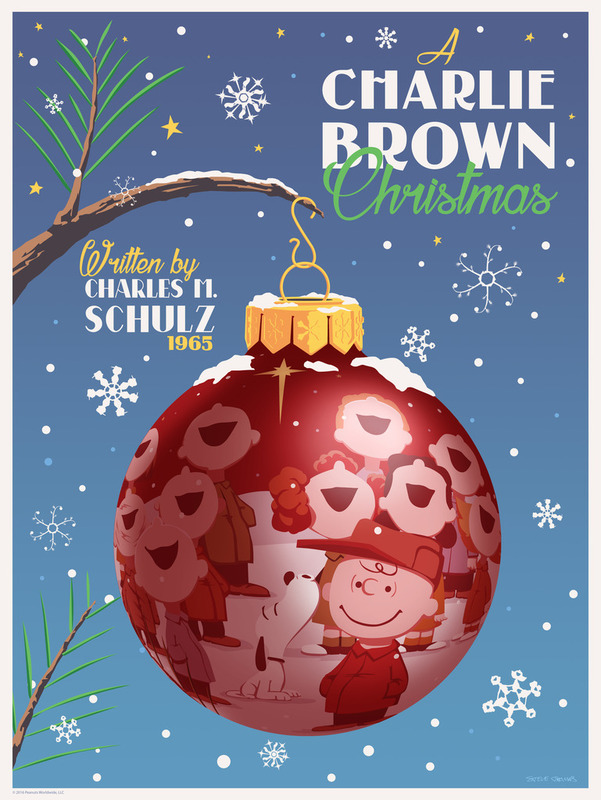 At last, after 12 1/2 years, every single Peanuts comic drawn by Charles Schulz - all 17,897 of them - has been reprinted in this monumental collection of 26 volumes from Fantagraphics. 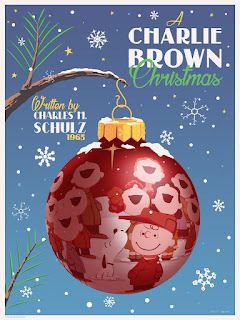 Volume 25, released earlier this year, reprints the comics from 1999 and the strip's final days in 2000 - and it features a brief introduction from no less than President Barack Obama. 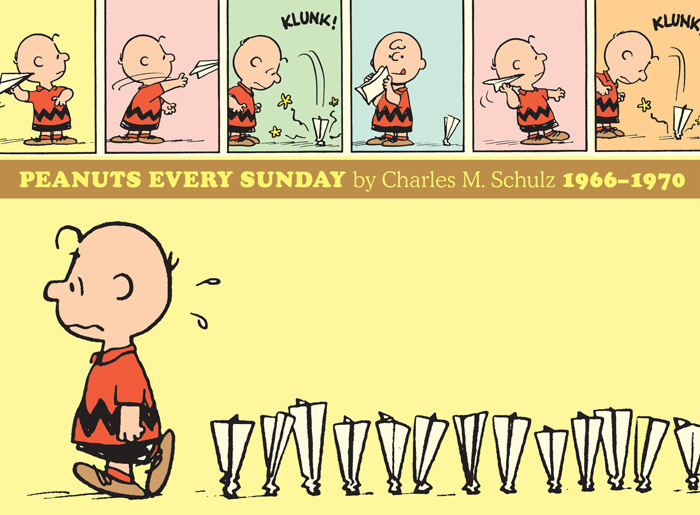 While this is nice thought for readers who haven't seen those panels before, unfortunately the presentation is very awkward. The Li'l Folks panels are printed sideways on the pages, in order to maximum the reproduction size. 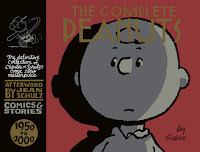 But that means to read them, you also have to turn the book sideways, and because The Complete Peanuts volumes are much wider than they are tall in their normal orientation, it's quite difficult to hold the book sideways because now it's really tall and thin and the pages try to flop down. 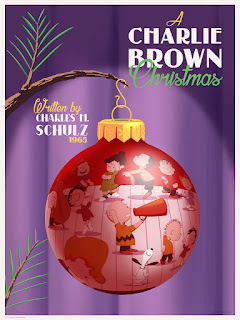 This is not to say you should avoid Volume 25 of The Complete Peanuts - far from it, since you'll want it for the final Peanuts comic strips - but the fact that it includes the Li'l Folks panels should be regarded only as a modest bonus. 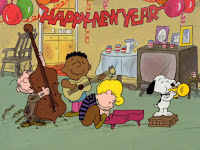 Nevertheless, kudos to Fantagraphics to trying to make it a truly complete collection and bringing a complete collection of all 50 years of the Peanuts strips to us. Two series of Peanuts panels on the subject of "Things I Learned After It Was Too Late;"
A nice, long afterword from Jean Schulz reflecting on the life, times, and work of her husband. 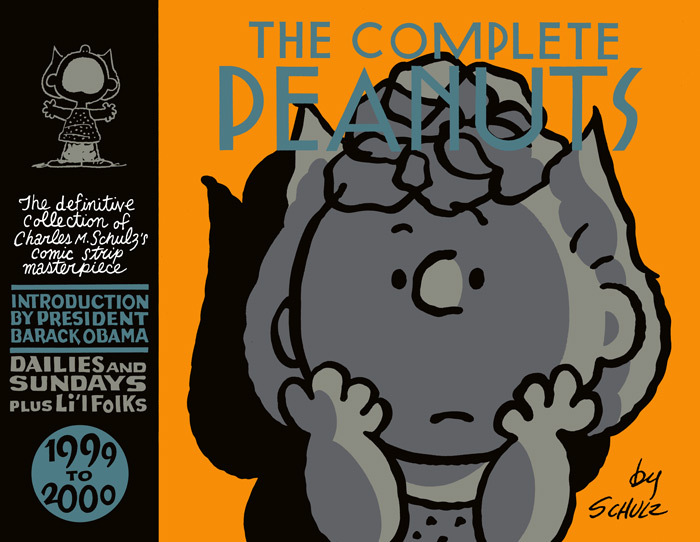 Nevertheless, if you've been buying all the volumes of The Complete Peanuts, you'll definitely want to get this final volume too - most of the material is just as charming, entertaining, and clever as the Peanuts comic strip itself. 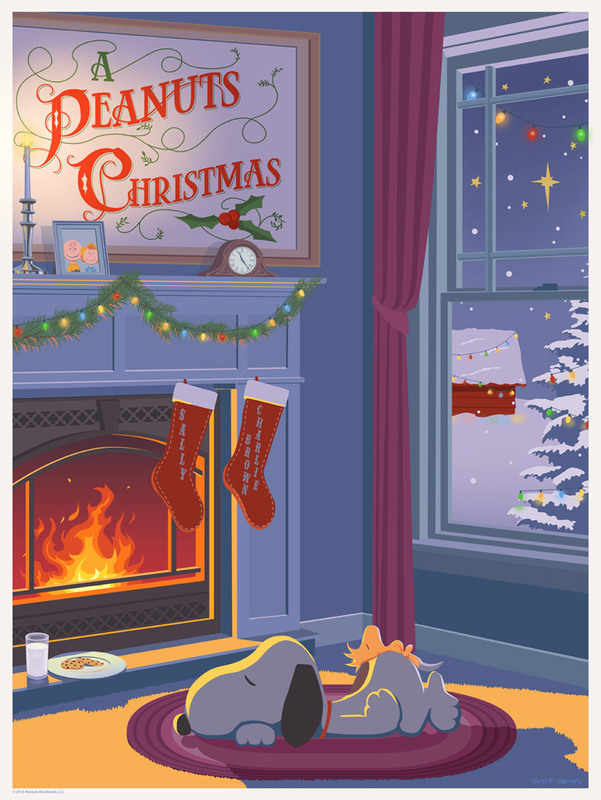 And if you haven't been buying The Complete Peanuts, now's the time to start - or make a fellow fan or relative very happy by putting 26 volumes underneath their Christmas tree! 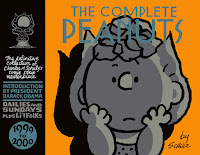 By the way... if for some reason you don't want a nice set of hardback The Complete Peanuts, Fantagraphics has also started releasing the volumes in paperback. 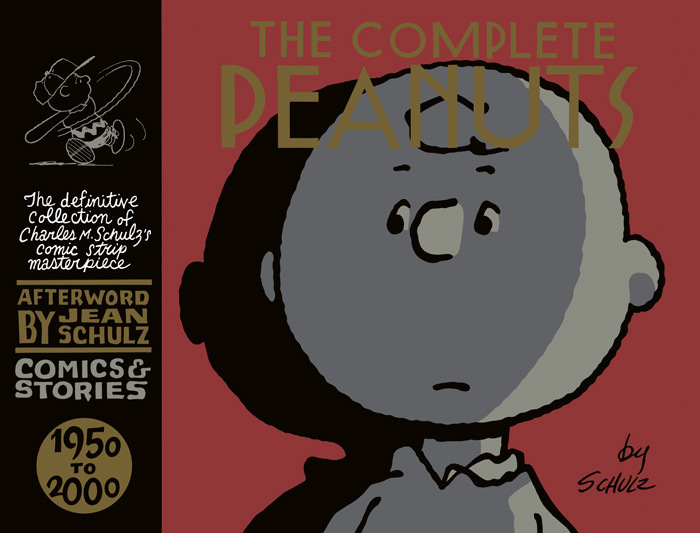 However, they're only up to Volume 6 in paperback (just released last month), so you'll have to wait a long while before you can complete your collection! 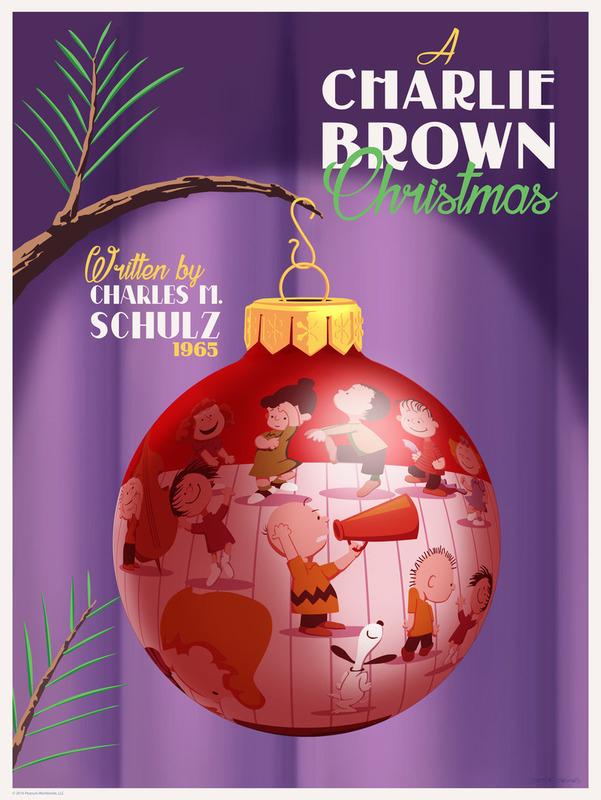 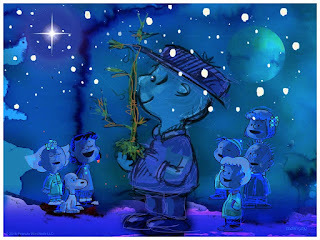 Our friends at Dark Hall Mansion have been doing releases of limited edition A Charlie Brown Christmas prints for long enough that it's starting to feel like it isn't the holiday season without their annual announcement. 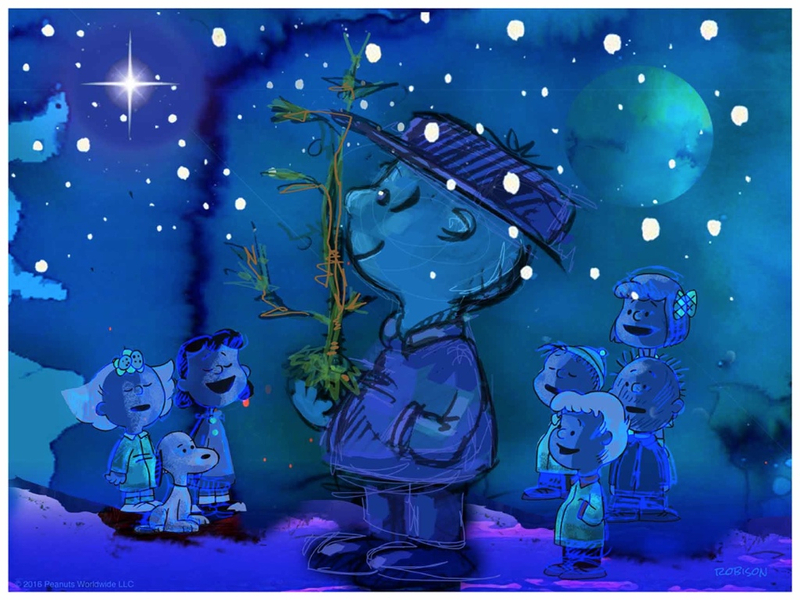 Fortunately, we won't have to do without this year - not by a long shot, since this December you can choose from five different (but equally wonderful) prints celebrating the 1966 Peanuts special by artists Steve Thomas and Eric Robison. Or, if you can't choose, get them all! 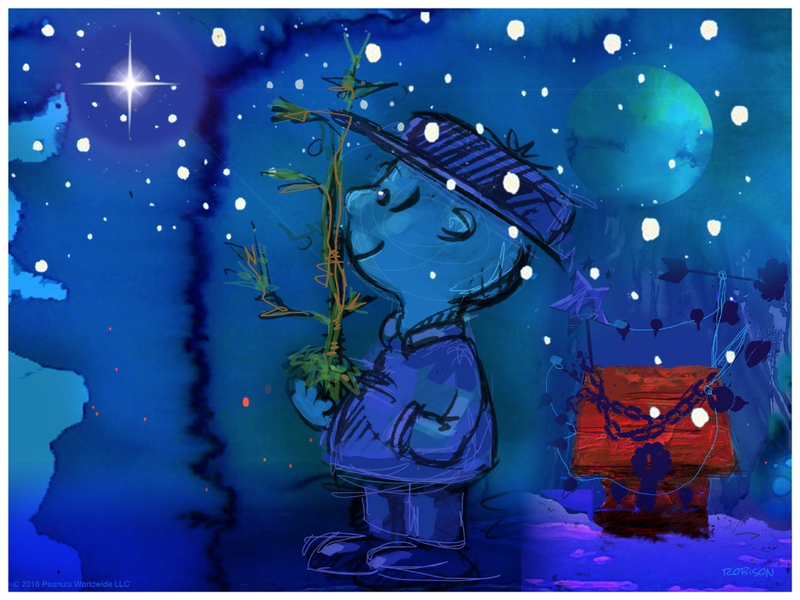 The prints are available in several formats - 18" x 24" high quality paper, 18" x 24" canvas prints, or sets of 11" x 14" on high quality paper. The prints are already on sale (they were first offered on December 2), so don't delay visiting Dark Hall Manson's webstore if you want any of them. 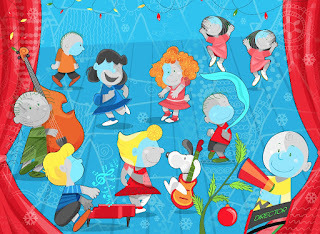 Click any of the images below for a larger version.